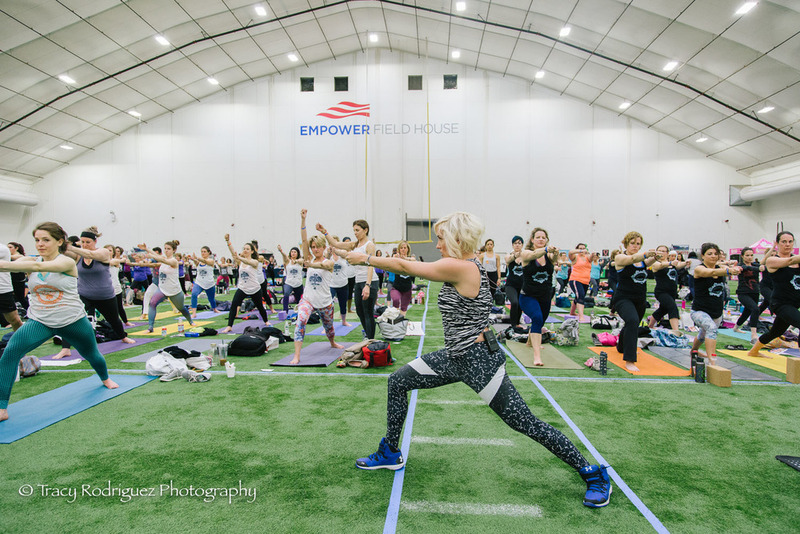 Yogathon 2016 Photographs Coming Soon! 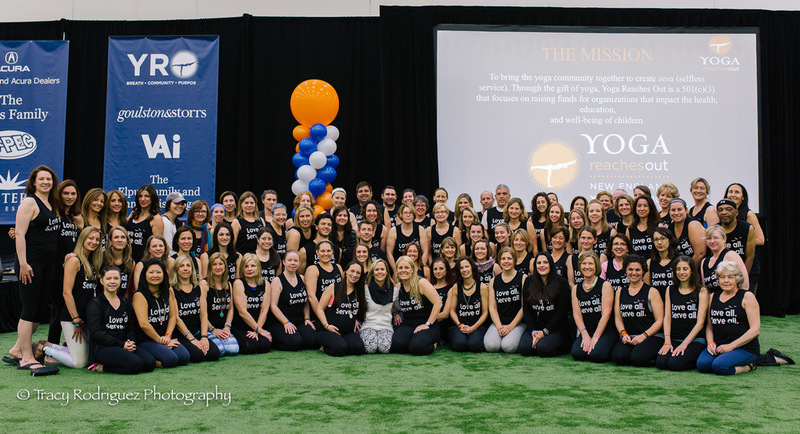 Congratulations to the nearly 1,000 yogis who raised over $300,000 for Boston Children's Hospital through Yoga Reaches Out's 2016 Yogathon on May 1st! You are all incredibly inspiring. I am in the process of loading, backing up, culling, and editing 100's of photographs and I am excited to announce that I will have them ready for you to download, make your profile picture, and print by the end of this week! Check back here and on my Facebook page for the link. The largest group of yogis I've ever photographed! Head over to Facebook and tag yourself if you were at the event or donated to a participant! Enjoy a few more previews! I'll add them here as I post them on facebook, too! While you're here, take a look at some recent yoga photo shoot blog posts!